Today I learned on Twitter that one of my tracks was broadcast on terrestrial radio! My track “Influx” was played on KMUN 91.9 Coast Community Radio in the And Otherness radio show that is hosted by Gregg Skloff. Gregg told me on Twitter that he even got some positive responses on the track from people that called in! And Otherness is a radio show that plays mostly ambient and experimental music. It is broadcast every week on Friday night between 12AM and 2AM Pacific Time. 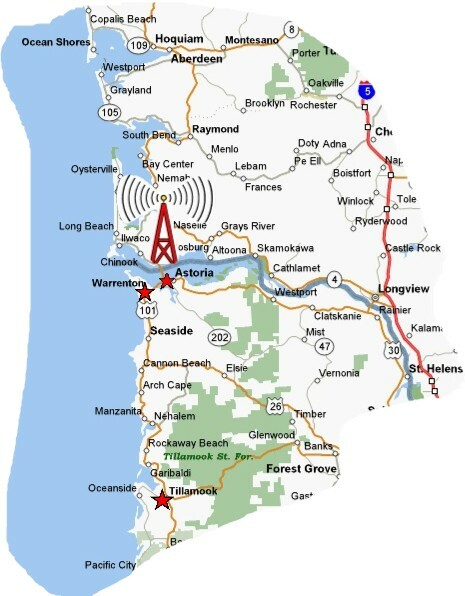 Coast Community Radio is a group of non-commercial, local public radio stations serving the coastal areas of southwest Washington and northwest Oregon.